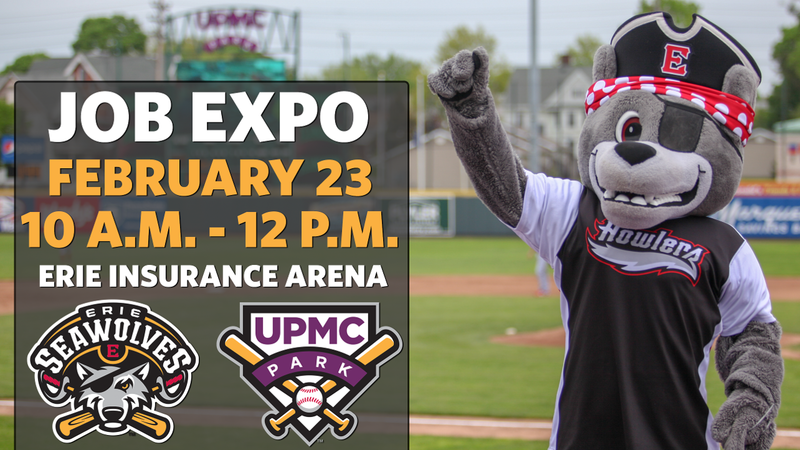 The Job Expo will take place in the meeting rooms at the Erie Insurance Arena. Interested individuals can use the suite holders entrance located on 8th Street and follow the directional signage to the Expo area. Prospective Crew Members will fill out applications and audition for positions on the spot.